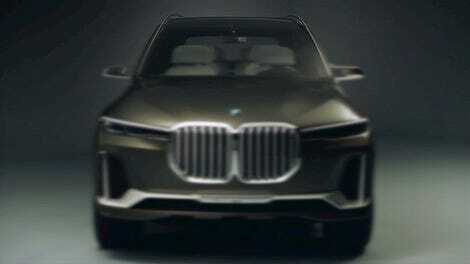 There have been plenty of comments clowning on the 2019 BMW X7’s significant proportions, but frankly I think this vehicle is overdue. America’s lust for luxury vehicles the size of trucks has been insatiable for decades and the Mercedes GLS needed a rival anyway. Now it’s time to drive the Ultimatest Driving Machine. What do you want to know? BMW flew myself and some other folks to Las Vegas to see the X7 in person and meet some of the people responsible for it. 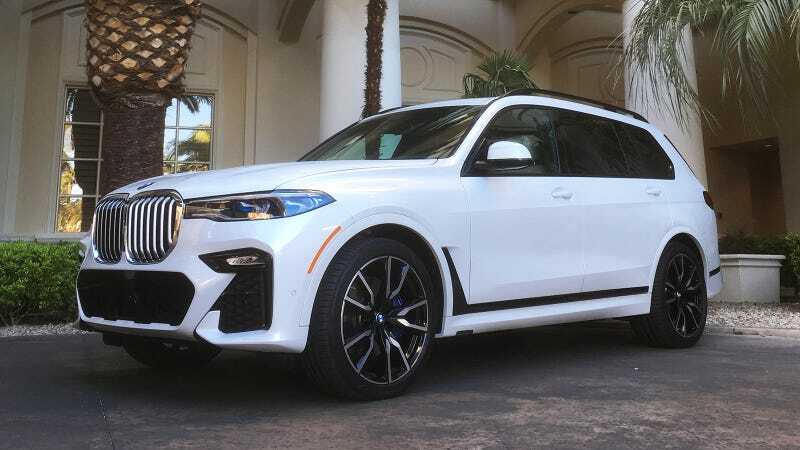 Our road test will be simply taking these SUVs (which BMW still describes as “Sport Activity Vehicles/SAVs” to be different) the scenic route from Vegas to Los Angeles. That seems like as appropriate a test as any, as that route’s pretty well-worn by large luxury vehicles and we might be able to find an opportunity for light off-roading. Not sure if we’ll have access to both the $74,000 xDrive40i $93,000 xDrive50i, but I’ll try and get as much insight as I can in a day’s road trip. Drop your questions in the comments and I’ll try to answer as many as I can, either here or in the writeup later this week. If you need a quick refresher on this thing’s key specs, Kristen Lee has you covered. Only thing I can’t confirm are the exact dimensions of those giant kidney grilles, alas, I left my tape measure at home.